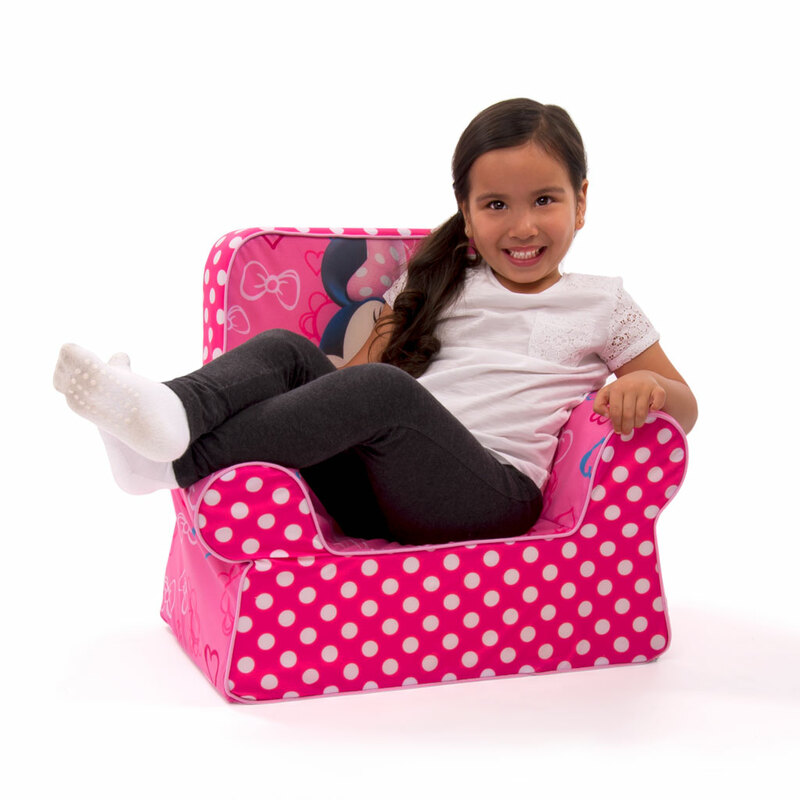 There’s nothing softer, nothing sweeter and nothing cozier than your very own Comfy Chair from Marshmallow! 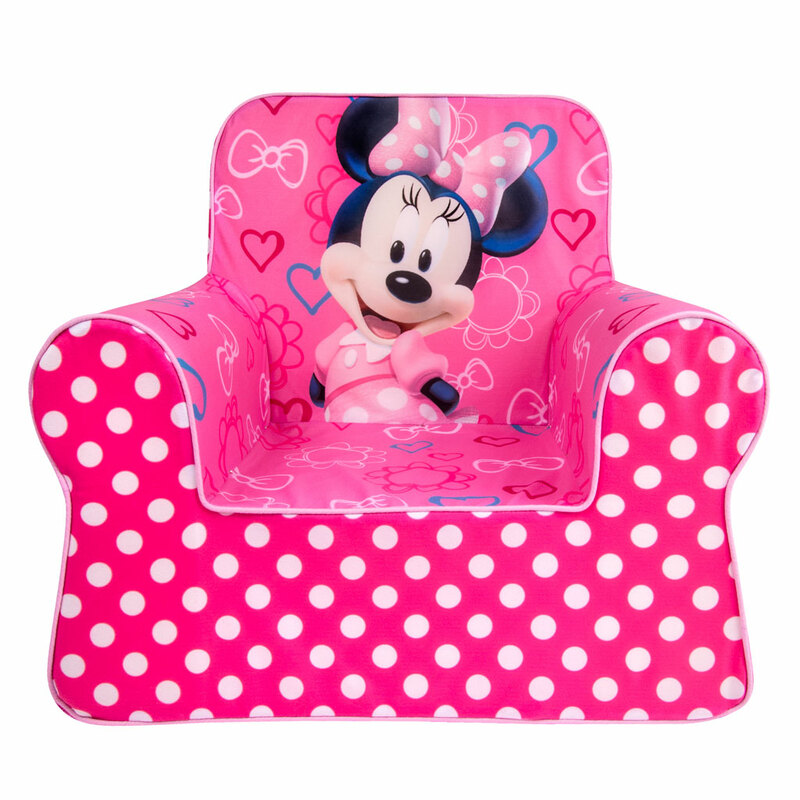 Designed for children aged 18 months and up, the Marshmallow Comfy Chair offers a comfortable place to play, watch a favorite TV show or just kick back in a toddler-sized seat. With multiple licensed characters like Sesame Street’s Elmo, Cookie Monster, Mickey and Minnie Mouse, or Thomas and Friends there’s something for everyone! Each chair offers a wider base for greater stability, is constructed of high density foam for comfort and is covered in a soft fleecy fabric. 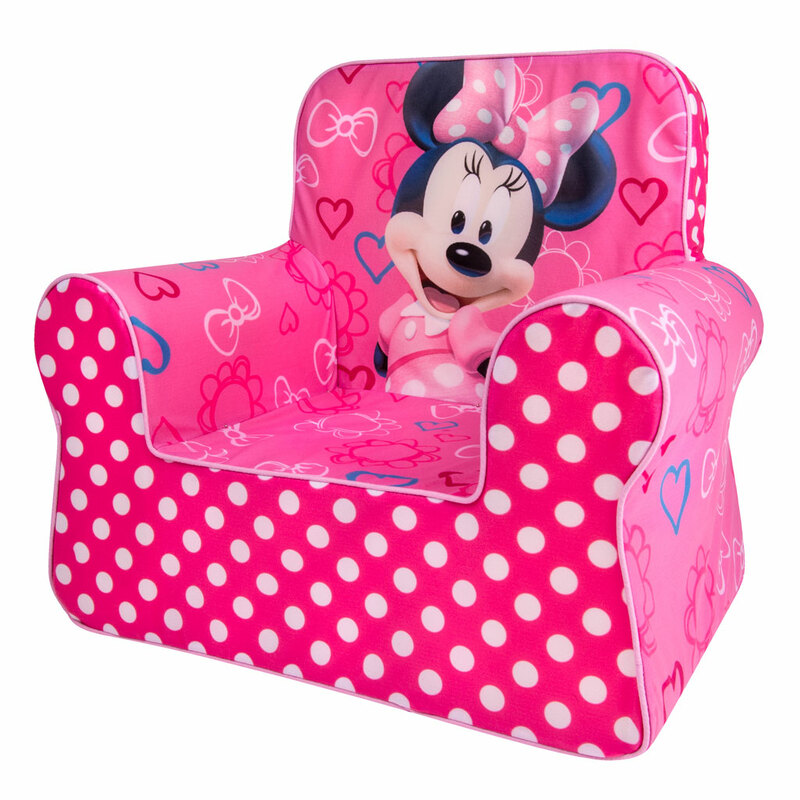 Kids will appreciate the lightweight design so they can move it around on their own, while parents will enjoy the slip cover that is machine washable using mild soap and water. Bring your child’s favorite characters to life with the fun and comfortable line of Marshmallow Comfy Chairs! 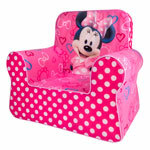 Removable and machine washable slipcover features safety locking zipper to protect your little ones.